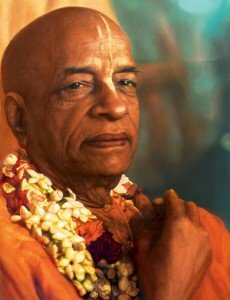 What cookies do we use on www.iskcon-london.org? 2. Analytics Cookies - These cookies collect information about how visitors use a website, for instance which pages visitors go to most often, and if they get error messages from web pages. These cookies don’t collect information that identifies you. All the information that these cookies collect is anonymous and is only used to improve how a website works. 3. Marketing Cookies - These cookies collect information about how visitors use a website, to tailor and deliver relevant ads to users. Registers a unique ID that is used to enable tracking based on GPS location. Registers a unique ID for a user’s device for targeting ads. Used to estimate the bandwidth used by users with integrated YouTube content. Used to create Unique ID to create statistics on what content the user has viewed.